Perth-based technology company Fastbrick Robotics have entered into a partnership with ASX-listed Brickworks who will retain exclusive rights to manufacture and supply customised blocks for use by the homebuilding Hadrian X robot. The proposed joint venture would be 50-50 for a period of three years under a shareholder agreement which is still to be negotiated between the two parties, with Brickworks granted the exclusive right to supply blocks to Fastbrick's operations in Australia. Brickworks, which owns the Bristile tile brands, manufactures bricks under the Austral banner through a number of plants around Australia. 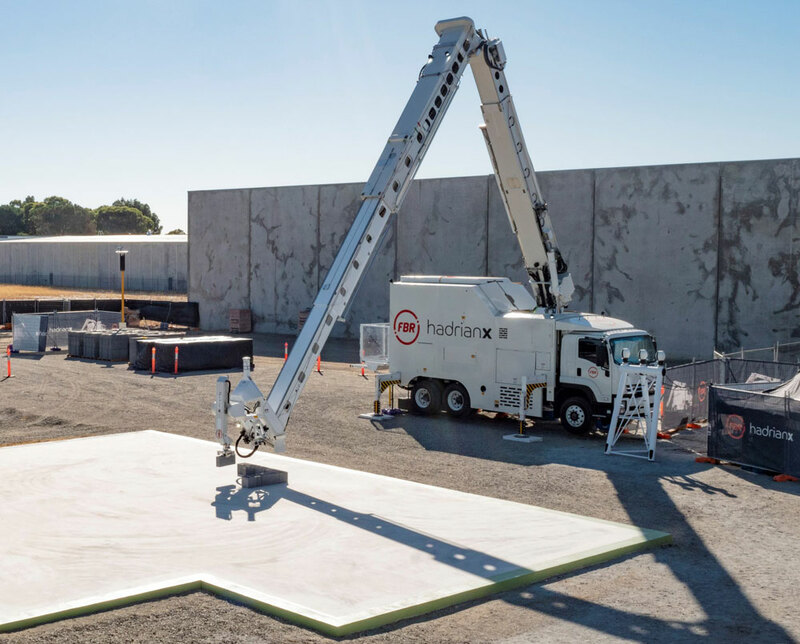 The two companies have agreed to collaborate on designing, manufacturing and testing concrete masonry unit blocks used by the Hadrian X robot to create structural walls for residential buildings. The announcement comes two months after scrapping a proposed partnership with global leader Caterpillar, pivoting to partner with Australia’s largest brick maker. The joint venture will commence with a pilot program in Western Australia initially focused on residential construction. The pilot program is expected to generate the first operating revenues for Fastbricks, likely to be structured on a “per square metre of wall built” basis. Fastbrick Robotics chief executive Mike Pivac said the partnership would allow the company to further validate the Hadrian X and unique business model currently being rolled out worldwide. 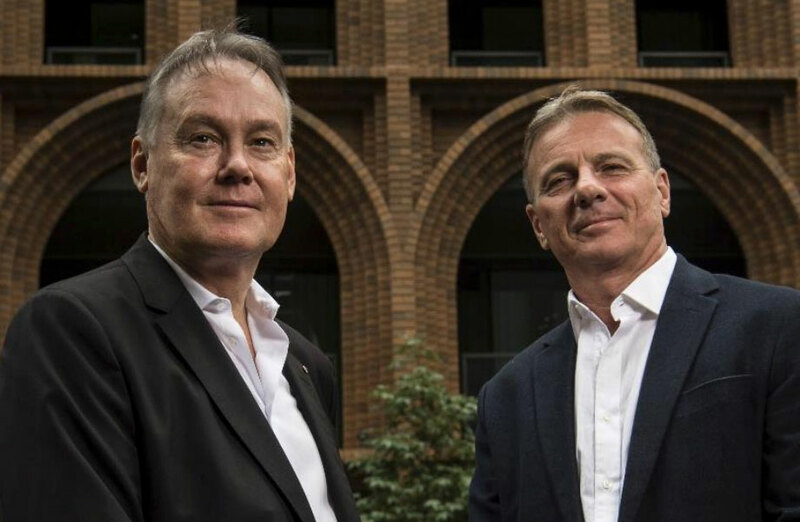 “Our relationship with Brickworks will significantly accelerate the global commercialisation of our technology through the support they can provide as Australia's leading incumbent in the construction materials space, and the industry knowledge they have accumulated over 110 years,” Fastbrick Robotics chief executive Mike Pivac said. Late last year, Fastbrick announced its Hadrian X, the commercial version of its robot, built the three-bedroom home in less than three days described as a “world-first achievement”. Fastbrick also struck a manufacturing deal with Europe’s Wienerberger Group, currently the world’s largest producer of bricks.